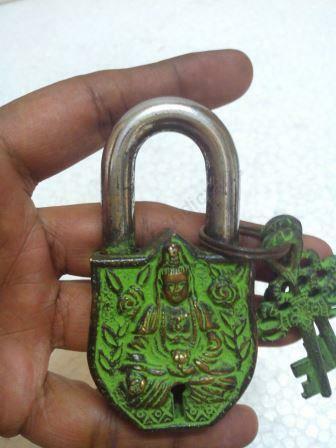 Antique Indian green colour lock with the embossed god printed.Made in India.We have various types of locks.For more details feel free to contact us. 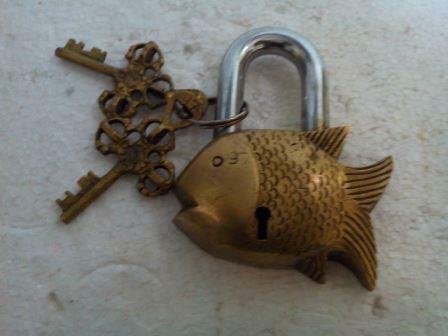 Antique brass fish shape lock.Made in India.We have various types of locks.For more details feel free to contact us. 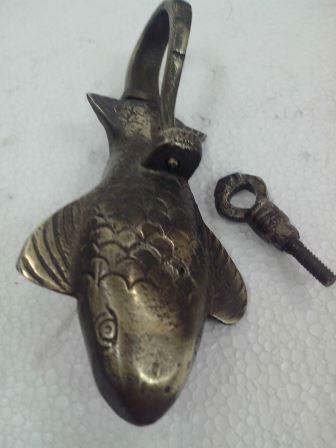 Antique brass whale fish shape lock.Made in India.We have various types of locks.For more details feel free to contact us. 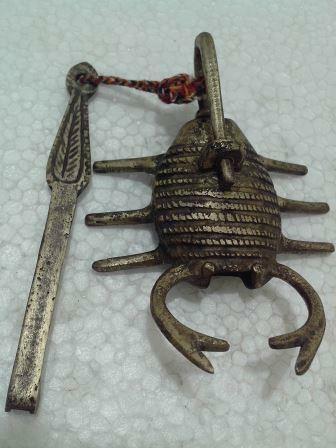 Antique brass scrpion shape lock.Made in India.We have various types of locks.For more details feel free to contact us. 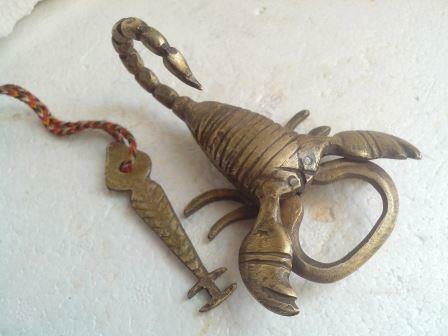 Antique brass scorpion shape lock.Made in India.We have various types of locks.For more details feel free to contact us. 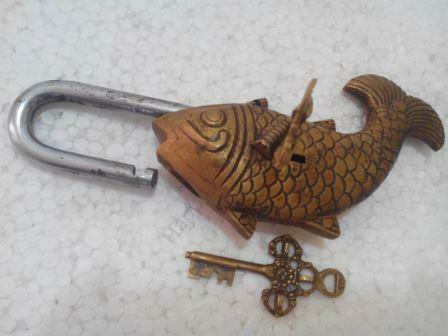 Antique beautiful brass fish shape lock.Made in India.We have various types of locks.For more details feel free to contact us. 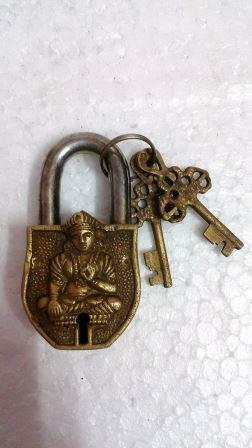 Antique brass embossed god carve lock.Made in India.We have various types of locks.For more details feel free to contact us. 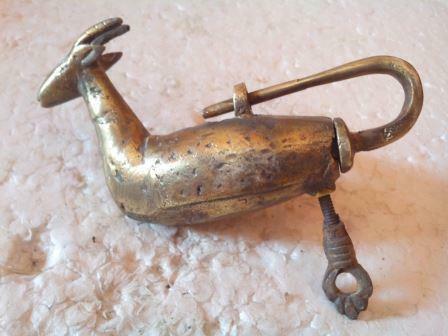 Antique brass deer shape lock.Made in India.We have various types of locks.For more details feel free to contact us.